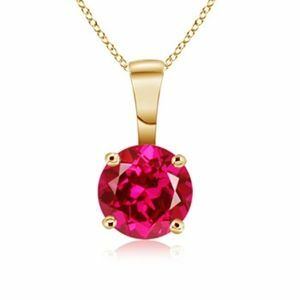 My wife loves this pendant - very well - Thanks a lot ..
newsletter always "up to date". 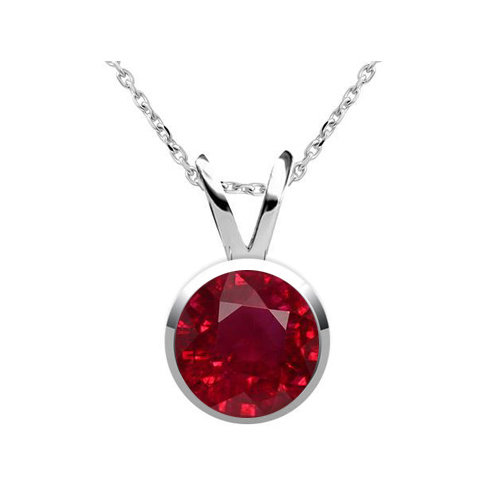 In this category we offer rubies caught in white and yellow gold. 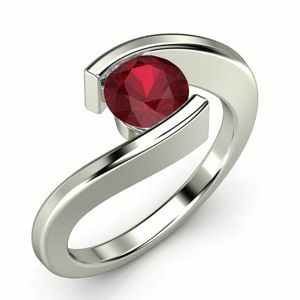 Currently, you will find ruby rings, ruby earrings, ruby pendants and ruby bracelets. 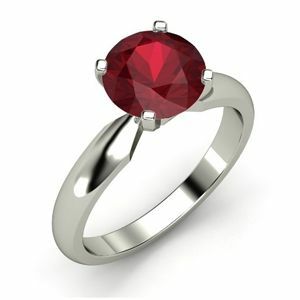 Of course we also manufacture according to your specifications at your ruby ring, your ruby stud earrings, ruby pendants or your ruby bracelet.